Men are notoriously challenging to buy gifts for, partly because they’re not always sure of what they want and partly because the usual ideas of chocolate, clothes or jewellery feel lacklustre most of the time. This becomes particularly obvious when you start to look for luxurious gifts that are appropriate for special occasions. To help you with this dilemma, here are three great luxury gift ideas for men. Whether you’re buying for a husband, boyfriend, family member or friend, you’re bound to find a suitable gift here. 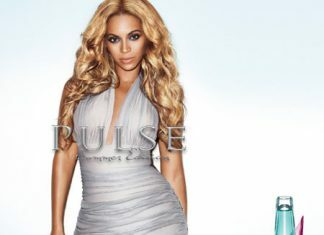 Buying a great fragrance can feel like a bit of a cheap option but it really doesn’t have to be. It can be universally agreed upon that people like to be around others who smell nice, and men know that just as well as everybody else. High-quality cologne is desirable and seen as a luxuriously expensive gift that benefits both the wearer and those around him. This is a particularly good idea if the man you’re buying a gift for is a close loved one because then you can select a fragrance you like and enjoy being surrounded by it in the future. 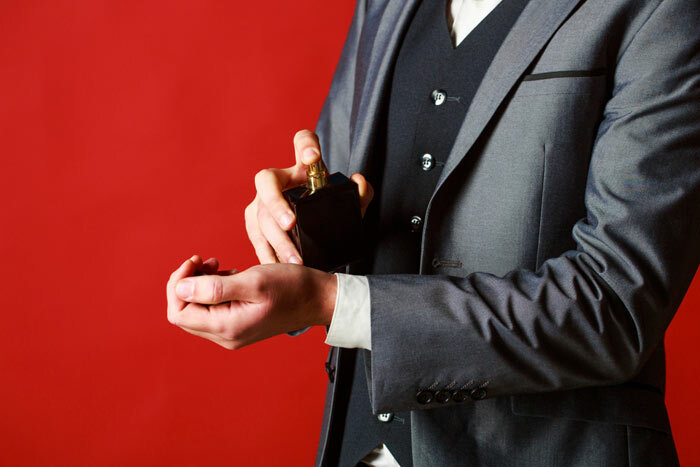 The only remaining issue is actually finding a great cologne; fortunately, there are plenty of different cologne guides and reviewers that will help you make your decision. Just be sure to do some research before making your purchase. Putting a suit on fills every man with pride. It’s common knowledge that everyone looks great in formalwear, but it can be difficult for men to stand out from the rest. It’s much harder to add colour or glamour into a tuxedo compared to an evening dress, but there is an answer – cufflinks. 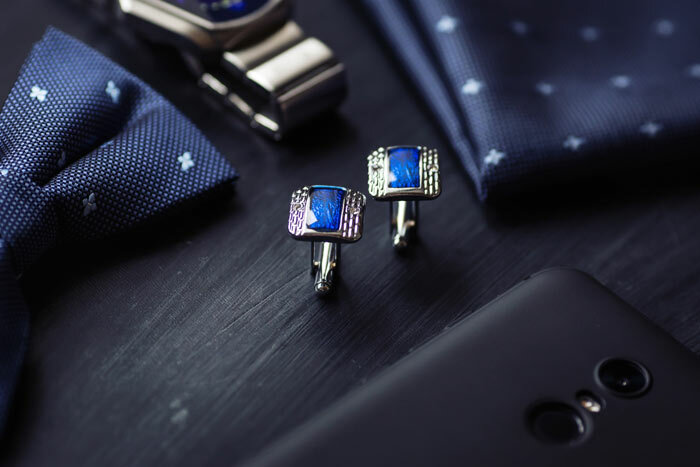 Cufflinks are a staple of the standard formal men’s outfit, meaning that everyone will wear them, but they have the power to help an individual stand out from the crowd. By buying your loved one some unique and stylish cufflinks, it becomes much easier for them to show off and make an impact at formal occasions. If you’re unsure of what cufflinks are suitable, try to stick to neutral colours. Silver cufflinks tend to go with any outfit, whilst still enabling splashes of colour and unique designs to be added to the overall ensemble. It’s these fine details that people really appreciate in their gifts. If you’re interested in locating some unique cufflink options, you can find some beautiful pieces here. Watches have always been a classic luxury option but they’re still a challenge to pick out. It’s essential that you consider colour and design before investing in a watch for your loved one. This is particularly important because of how expensive watches can be. The best way to think about it is to take a look at how your loved one dresses before making your purchase. Does he already have a watch? If he does, consider picking a new one that vaguely resembles the old. Alternatively, check the main colours that feature in his wardrobe and find a watch that complements these colours. If you’re not sure about what type of watch to purchase, there are two safe methods of proceeding. The first option is to stick to neutral colours and simplistic designs, as these tend to go with any outfit. However, the other technique you can employ is to take your loved one into a high street shop and see what types of watches he gravitates towards. After getting an idea of the appropriate style, the internet is a great place to find the best prices and styles. Consider dedicated watch websites as they usually have the greatest range and affordable prices. Remember, research is the most important aspect of gift buying. Armed with these three gift ideas, you shouldn’t be stuck buying a luxury men’s present again. Hope this helps!